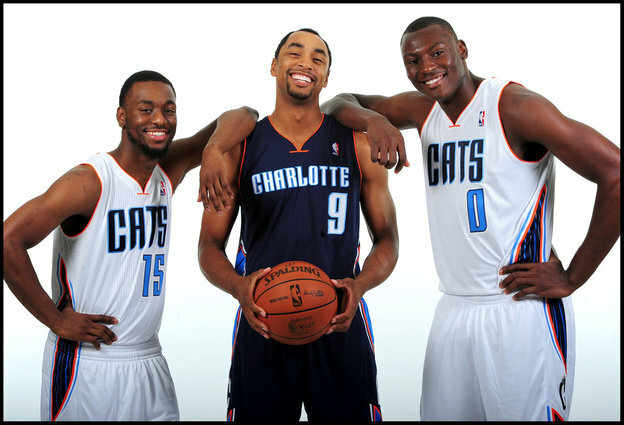 The 2013-14 season is one that will shape the Bobcats for years to come. The team, marred in embarrassment and the type records you want to avoid, has shown that they are ready to reverse recent trends and win now. The offseason has brought moves that signify this with almost reckless abandon. For one, signing a player like Al Jefferson to a contract worth more than $35 million shows that the team has the ability and the will to sign a big name player to bring talent to Charlotte. When you put that move with the drafting of Cody Zeller, who is extremely talented and is able to contribute immediately but lacks the “ceiling” of some players drafted after him like Ben McLemore and Nerlens Noel, you have a mix of talent ready to climb out of the basement of the NBA hierarchy. 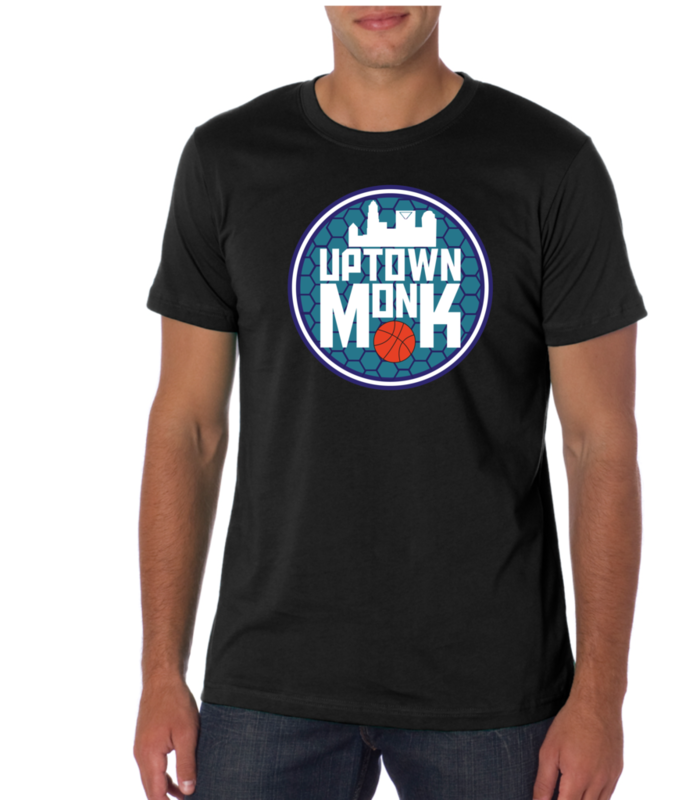 One year before the team sheds the moniker of the Bobcats and transitions to the Hornets name that has so much weight in the Queen City, one question remains to the fans: Why now? Being negative doesn’t accomplish much, but when you look at the variables that the team has been presented with, one has to question what is going on with the Bobcats. The experts are predicting one of the most talented draft classes in recent memory. These classes can take teams from being part of the bottom rung of the NBA and turn them into the upper class with the speed and cap flexibility that most can only dream of. One only has to look at the storied class of 2003 to see the impact that truly memorable classes can have on franchises. When you are able to refer to most of these players by their first names and get immediate recognition it just shows how much certain teams were impacted by the presence of players like Lebron, Carmelo, and Dwyane. Will the 2014 class bring more of the same? It’s hard to tell at this point, but the Bobcats have thrown caution to the wind and decided to win in the now over the ever possible light at the end of the tunnel that seems so close to the fans that have persevered through the past 2 seasons. While no one is predicting a championship run for the Charlotte franchise, they might have found the right mix of players to show flashes of a contender while remaining with enough lottery chances to get a player that could push them over the hump. This is a hard thing to explain, but when you look at the team, the simple fact is that while the Bobcats aren’t going to make a lot of noise this year but have the potential to do some serious damage if a couple things (read: Ping Pong Balls) bounce their way. When you look at how the lottery has gone since Orlando “won” it and selected Dwight Howard, the team that had the average % chance of ending up with the eventual #1 pick was awarded to was equivalent to the 5th highest chances. The moral of the story is that you can’t depend on outside forces to make yourself better: you have to take fate into your own hands and hope that along the way the odds will be in your favor and actually come through. For any Charlotte sports fan, this is not a particularly hopeful situation. Some might not agree with how this team has been ran in the past, and I for one think the strategy that is being used is a mistake, but at least there is a clear plan. That is something this team needs, and something this city deserves. The Bobcats have the unique plan to be bad enough to continue to build the team through the draft while making strides of improvement enough to keep an already disgruntled fan base interested enough to continue to buy tickets. It’s a strategy that has a very small margin of true victory, and the Charlotte front office is banking on the fact that they took the gamble at the right moment. Only time will tell, but it is clear that this season will go a long way to determine if the team will usher in a new era of success to go along with the Hornets name change in 2014.